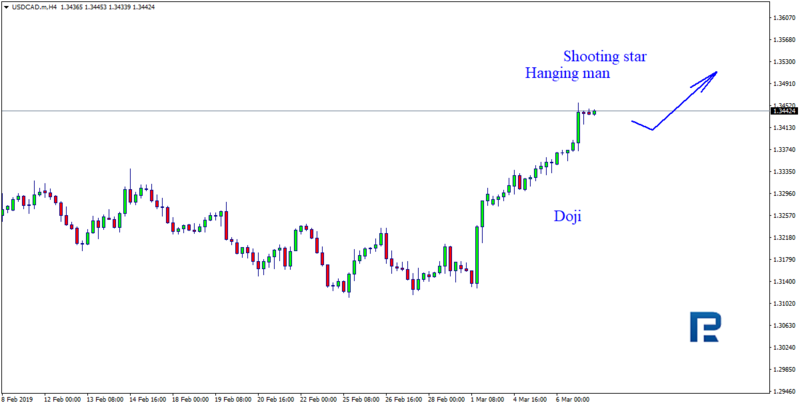 As we can see in the H4 chart, USDCAD has once again reached the resistance level and formed Hanging Man and Shooting Star reversal patterns. Judging by the previous movements, it may be assumed that the instrument may finish another correction and then resume its ascending movement. 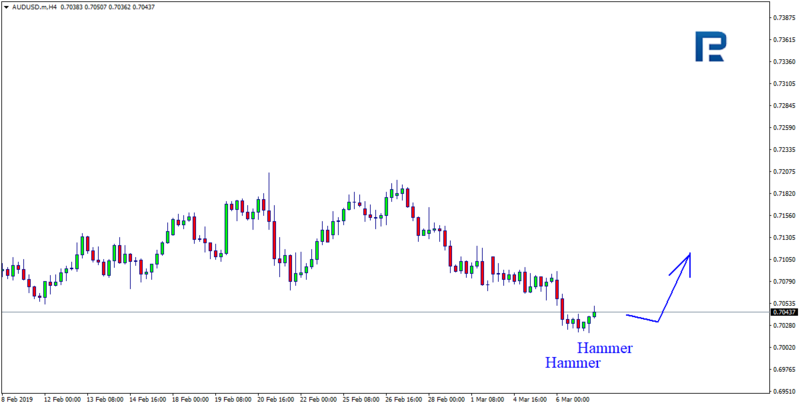 As we can see in the H4 chart, AUDUSD is still trading close to the support level and forming Hammer reversal patterns. Judging by the previous movements, it may be assumed that after testing the level the instrument may start a new growth. Forecasts presented in this section only reflect the author’s private opinion and should not be considered as guidance for trading. RoboForex LP bears no responsibility for trading results based on trading recommendations described in these analytical reviews.